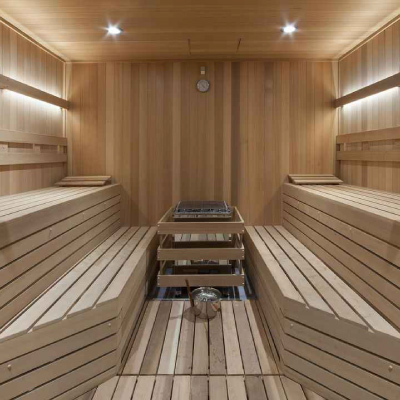 When it comes to all Sauna and Steam Room needs, we provide you with the best solutions. 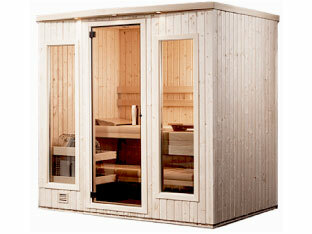 The Sauna and Steam Room Center have all the right solution for your Sauna needs. We are the expert in custom sauna build, whatever the size of your space, we can provide you with a solution to fit that space. 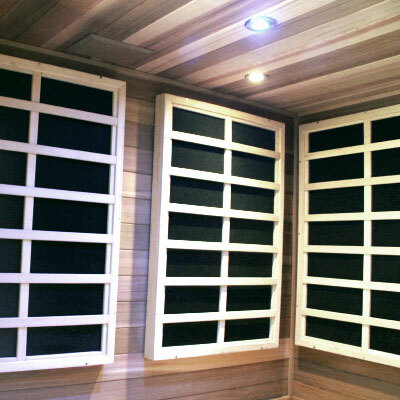 Pick from our line of prebuilt Infrared or Traditional saunas, you just have to plug them in and they are ready to go. Enjoy a relaxing Steam therapy! 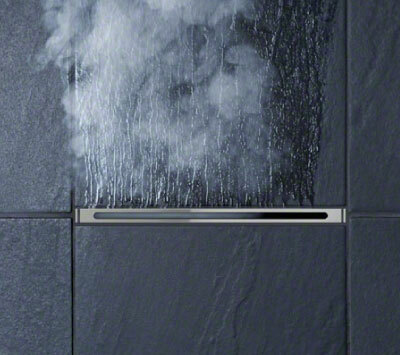 Build your steam room from the ground up or turn your current shower into a steam bath area. We can make your Commercial or Residential space for steam be the dream place you want it to be. Finnleo, the markets leading producer of both traditional and infrared saunas, is based in Finland and was established in 1919. 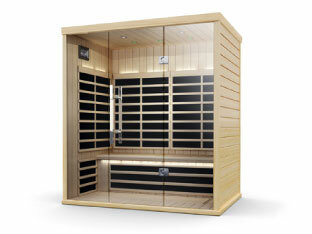 Finnleo provides a variety of options for the saunas. Whether basic or complex, Finnleo is known to deliver well built portable saunas, infrared or traditional, as well as deluxe custom designed saunas. 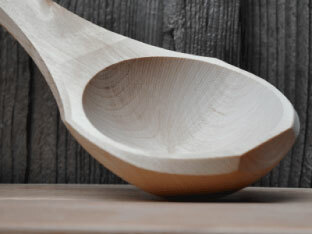 In addition, multiple wood styles and choices are made available to ensure customer satisfaction. Finnleo has a sauna for every budget and preference. Since 1917, the founder of Mr.steam made his footprints on the steam industry. started with garments and would eventually grow to be the largest manufacturer of electric steam boilers in the world. They offer a wide line of steam products, from boilers, controls, generators and aromatherapy and so much more. Their focus is on the well-being and to help boost the health of everyone through steam room technology. Trusted for over 25 years. Amerec offers industry standard equipment in steam and sauna. We turn to Amerec for their reliable, non-problematic Steam generators and boilers. They provide Steam units for both, Residential and Commercial market. Highly recommended for a steam room that needs to stand the test of time and keep producing at a superiar level day in and day out. Amerec is your best solution. For over 50 years, Steamist has been an innovative manufacturer of steambath and sauna systems that “Relax, Restore and Renew” in residential and commercial applications. The popularity of an in-home steam shower continues to grow, because regular steambathing makes life better in many ways. 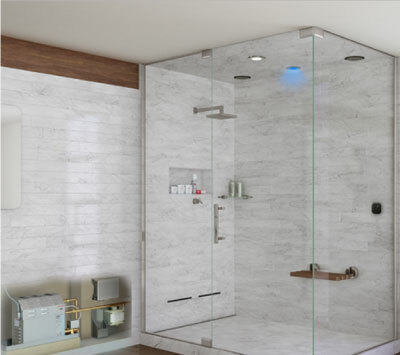 Steamist leads the industry in applying sophisticated Technology to take the luxury and benefits of a steam shower to new levels. Our solutions take into account customers space, ADA compliance, electrical, how the sauna is to be used, and options available. In addition, Sauna and Steam Center will work with customers to provide them with advice and documentation to assist sub contractors in their tasks. We have expertly done this with many of the largest builders in the Florida by providing everything from on site visits to CAD drawings to orreintation and training meetings. Our customer list is extensive. From the Ritz Carltons to many towers lining the ocean front of Florida, to the smallest homeowner SSC awaits your call to help make your dreams a reality. 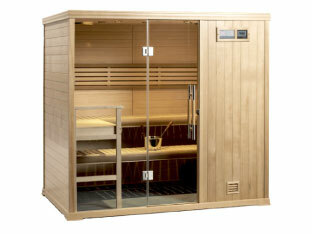 Sauna and Steam Center offers custom infrared rooms for both the residential and commercial markets. Our infrared solutions are Best of Class using the best emitters’ available to the market. These generate medical grade therapy and the lowest electronic frequency for wellness and safety. We are the only company that uses independent lab results from a nationally recognized company as proof of their safety and effectiveness (Intertek). Infrared therapy is prescribed by doctors for patients with health issues or to help with sleep, fitness, and weight management. Our infrared solutions are the best in the industry. Many people recognize the individual benefits of Infrared therapy and Traditional Sauna therapy. Some want infrared therapy for fitness and exercise. They can break up lactic acid before and after a work-out, lose weight or soothe aching muscles. Others like traditional heater therapy where they can have a hotter sauna experience and use a water filled bucket with ladle to get a fabulous hot burst of steam (perhaps with menthol eucalyptus?) for that unmatched kind of wellness experience. Whatever your taste, budget or space challenges, there is an Infrared Sauna for you. Regardless of layout, model, or price, The Sauna Steam Center (SSC) Portable saunas and Sauna Kits have a modern aesthetic look to enhance your home and experience. Your Sauna Kit can be shipped, picked up, delivered or set up for you. You can see the many different models and choices by visiting our showroom. You can have a peace of mind from your investment and get ready to relax and detoxify in the comfort of your own home. Just plug and play! 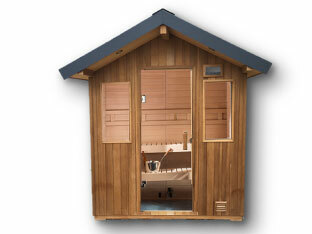 Our saunas are the best available saunas on the market. As the name implies, The Designer Series is a range of high-quality sauna room styles modeled along the clean, simple yet elegant lines found in the best examples. of Scandinavian design. Even better, they are available as prefabricated panel kits, making them available for use after just a few hours of assembly. Finnleo’s Hallmark Series makes owning a personal oasis at home easier than ever. Easy to assemble, yet loaded with upgrades usually found only in designer- type saunas, Hallmark puts the opportunity for a daily chance to relax and recharge within reach of everyone. Sisu series has become a classic of the sauna world. True to tradition, Sisu saunas are made in the Finnish style of exclusive fine-grained Nordic White Spruce––– you’ll even notice a subtle scent of deep Finnish forests. Sisu–––a clean, pure expression of a sauna at its genuine best. Portable, exceptional quality and easy to install. The outdoor saunas are a lovers dream. Made of high-quality materials that are built to withstand the elements at a very affordable price. 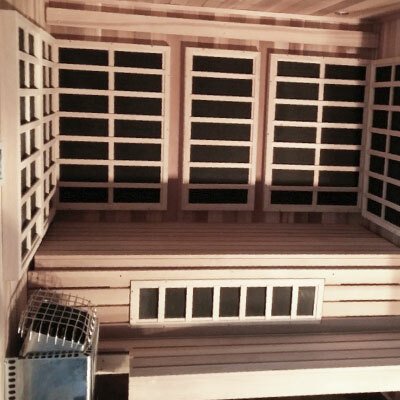 Saunas come with an insulated roof (ready for your shingles), cedar shingles or metal roofing.